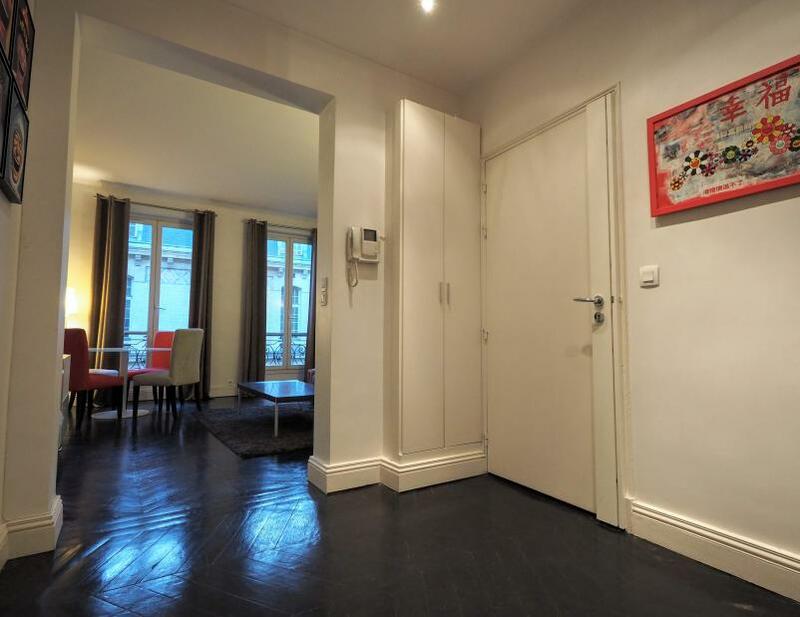 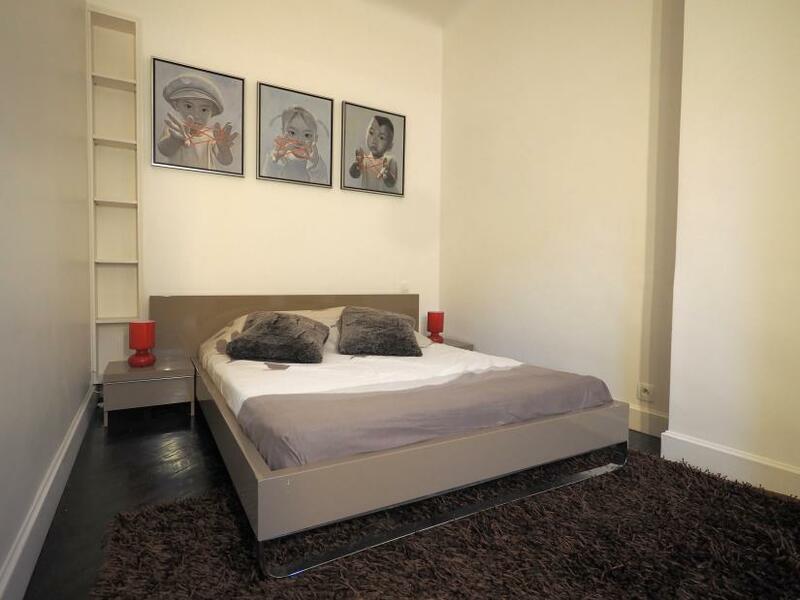 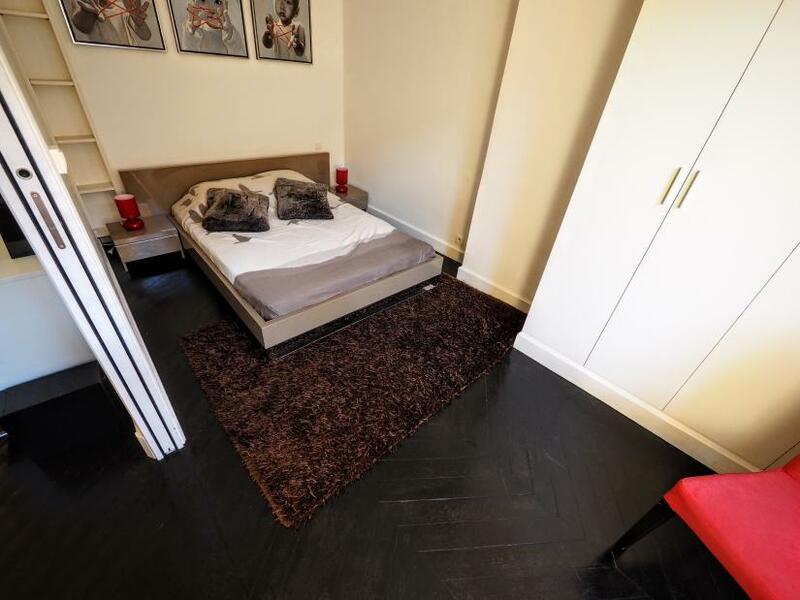 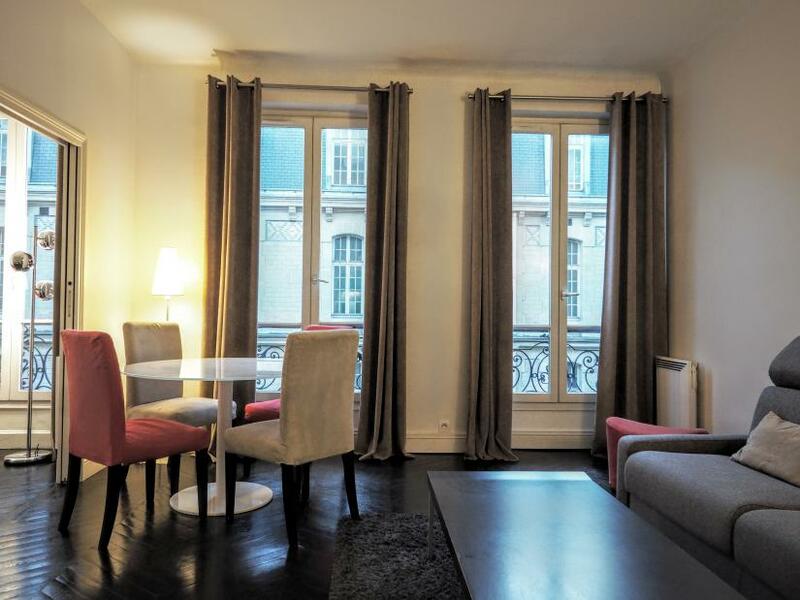 Charming 2 bedroom Paris apartment rental located in the very chic 16th arrondissement close to Trocadero, Janson de Sailly school, ESG and Dauphine universities. 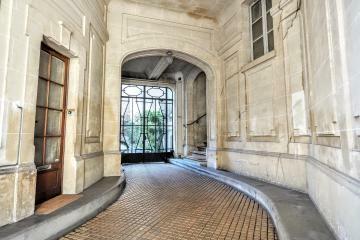 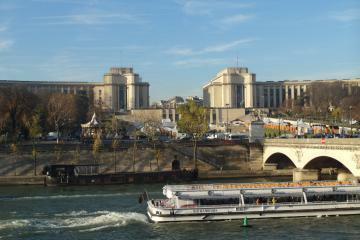 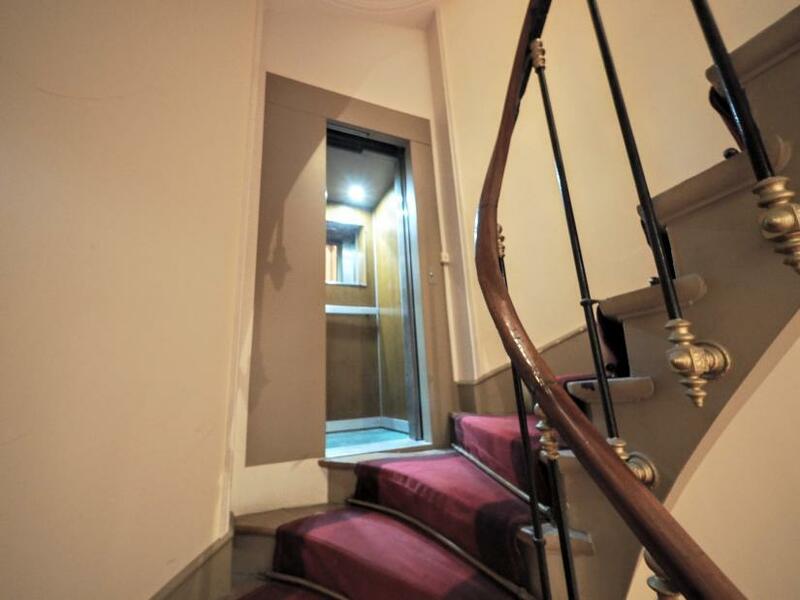 It is located on the 3rd floor with lift of a haussmannian building secured by 2 security codes and intercom. 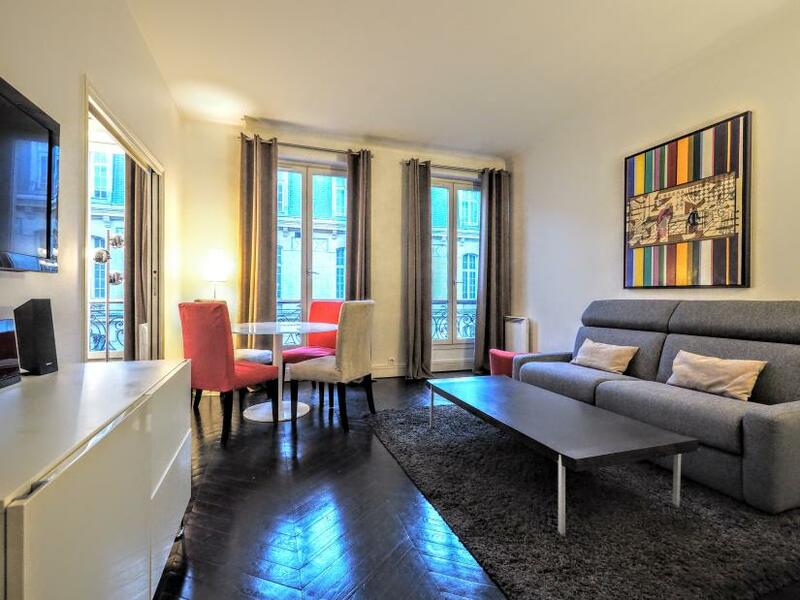 Spacious, bright and quiet, this 57sqm apartment offers high ceilings, hardwood floor and decorative fireplaces. 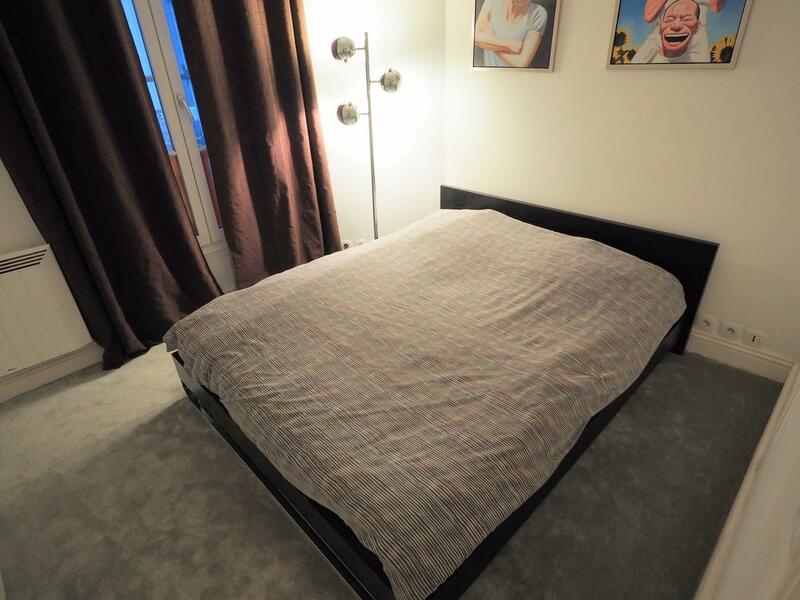 Bright living with a comfortable sofa bed, a round table thats seats people and an open bedroom with a double bed and a large cupboard. 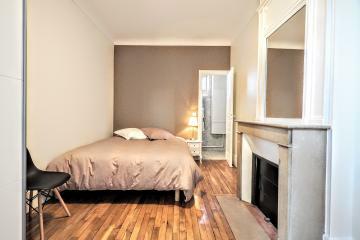 Master bedroom on a quiet courtyard with a queen size bed and a cupboard. 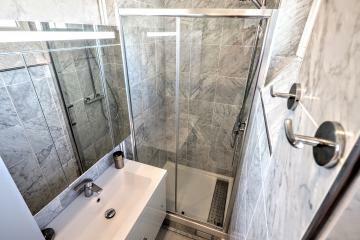 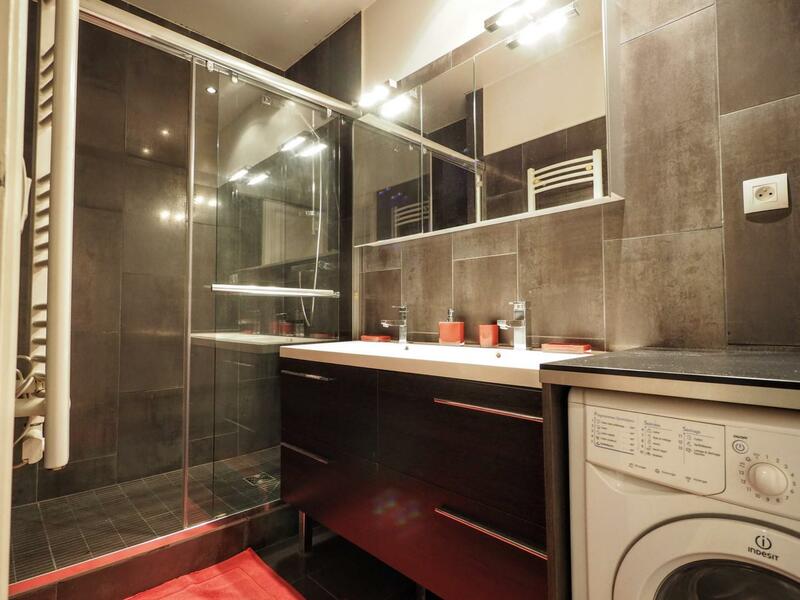 Separate bathroom with an italian shower and a washione machione. 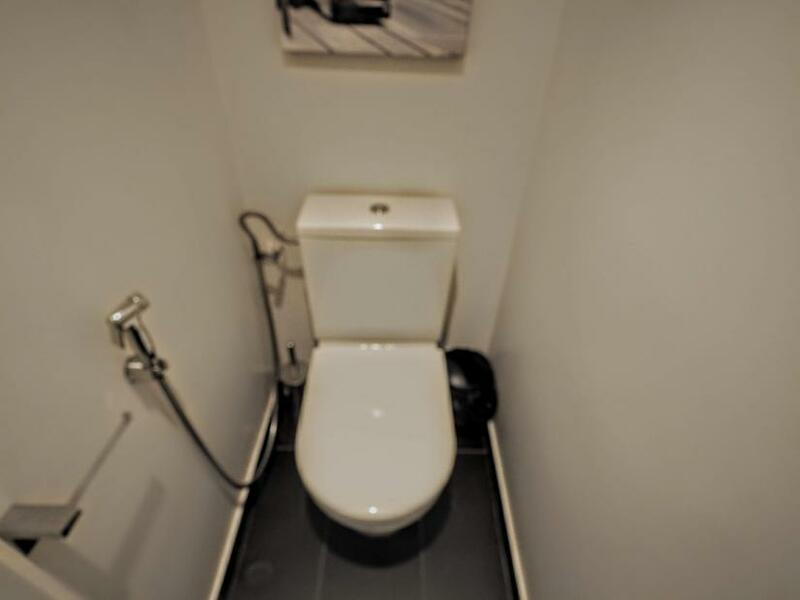 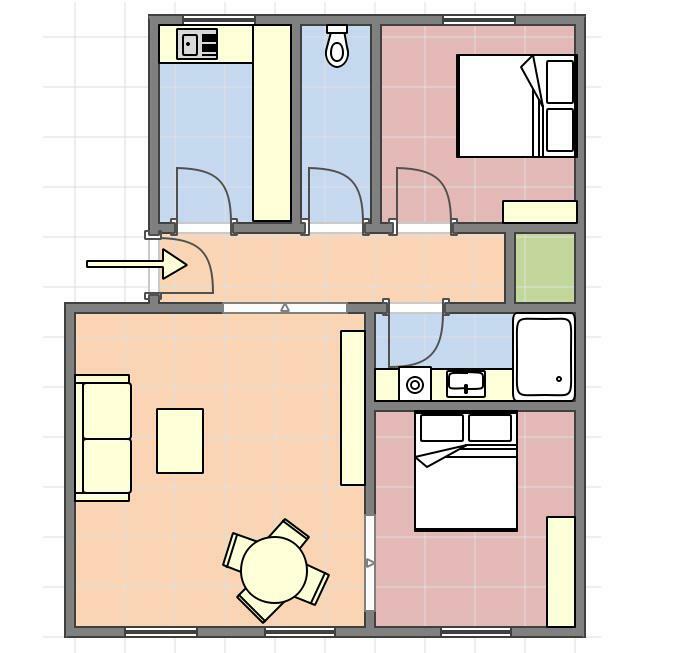 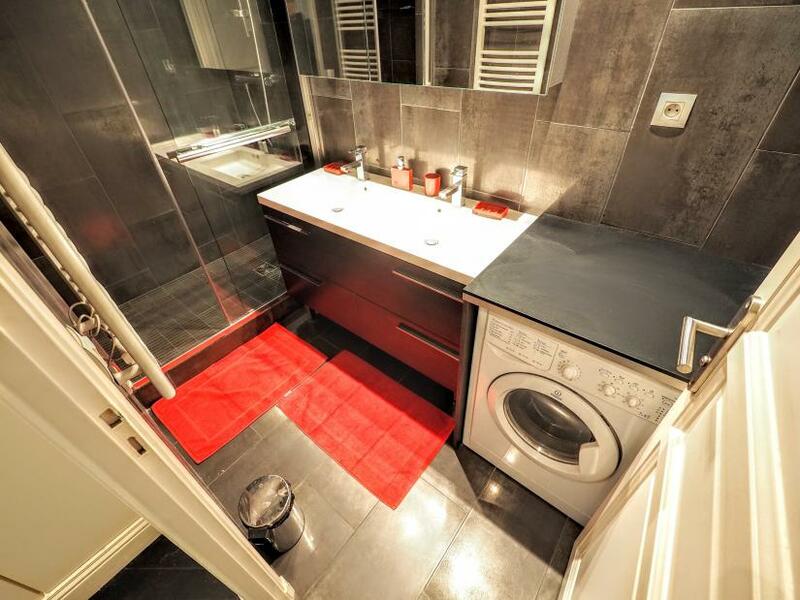 Separate toilet, Fully equipped kitchen offering everything needed. 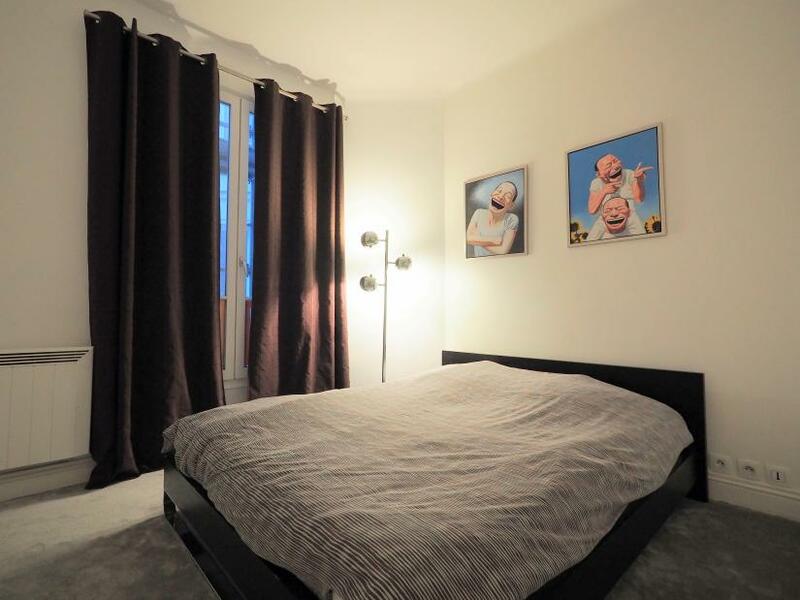 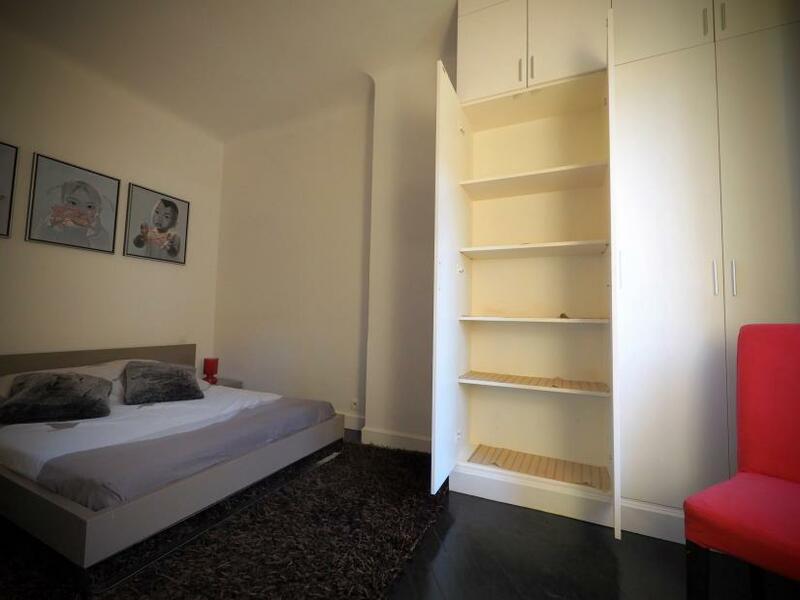 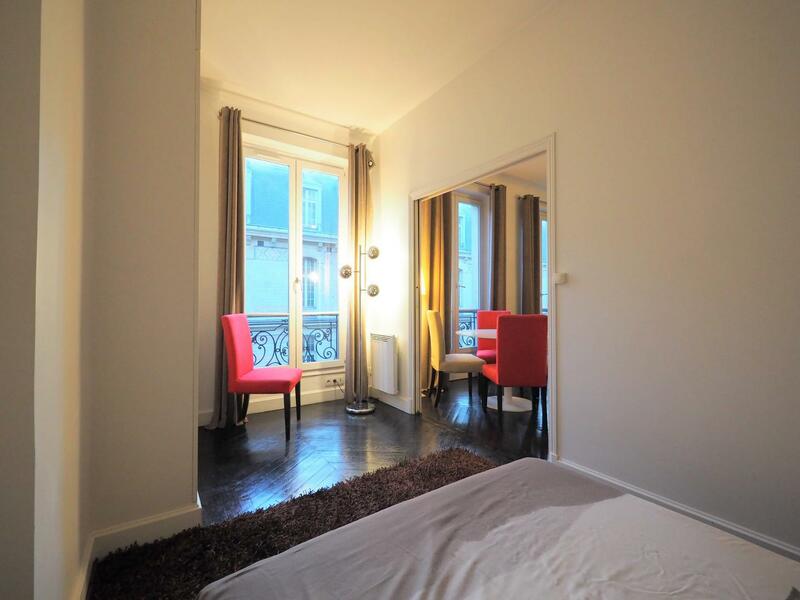 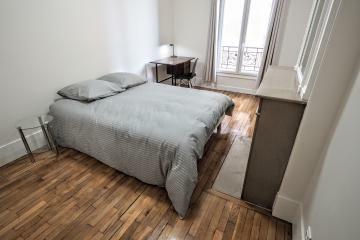 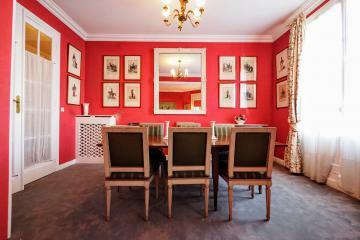 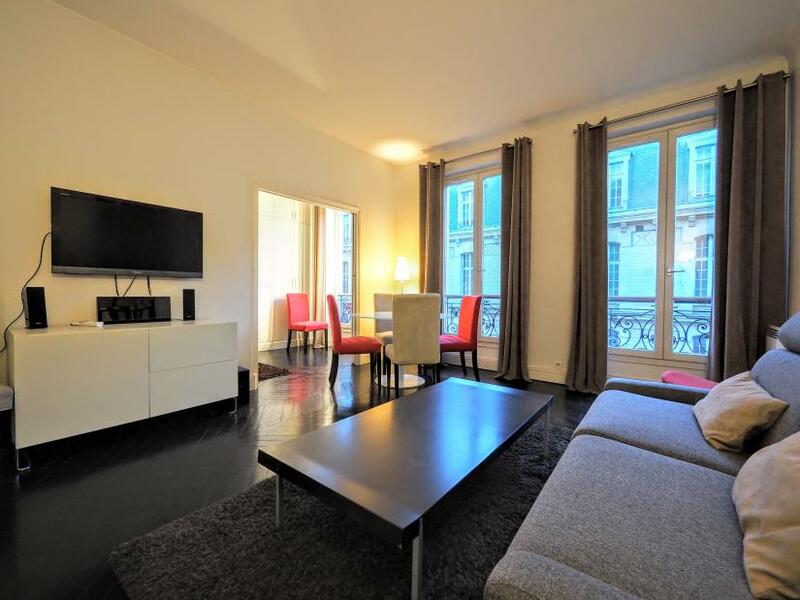 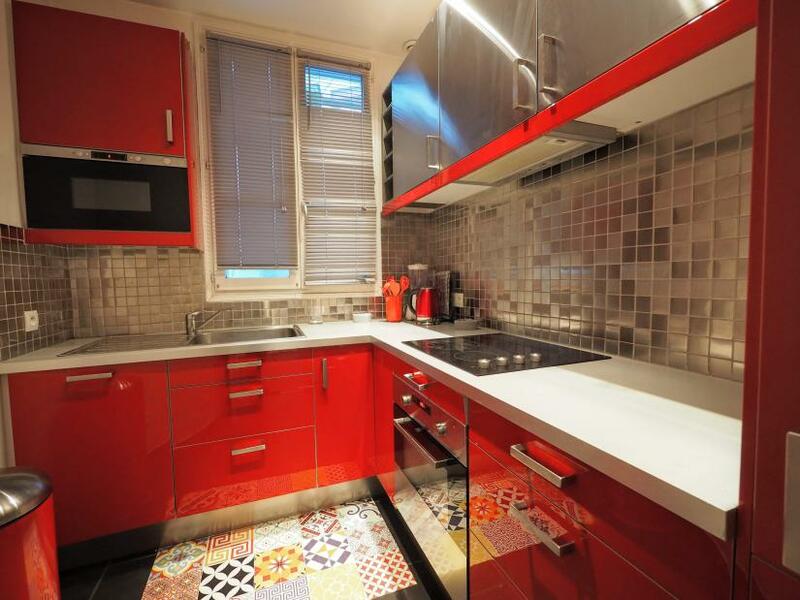 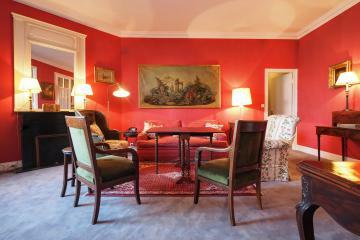 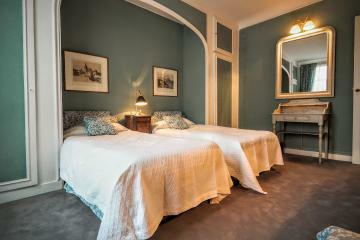 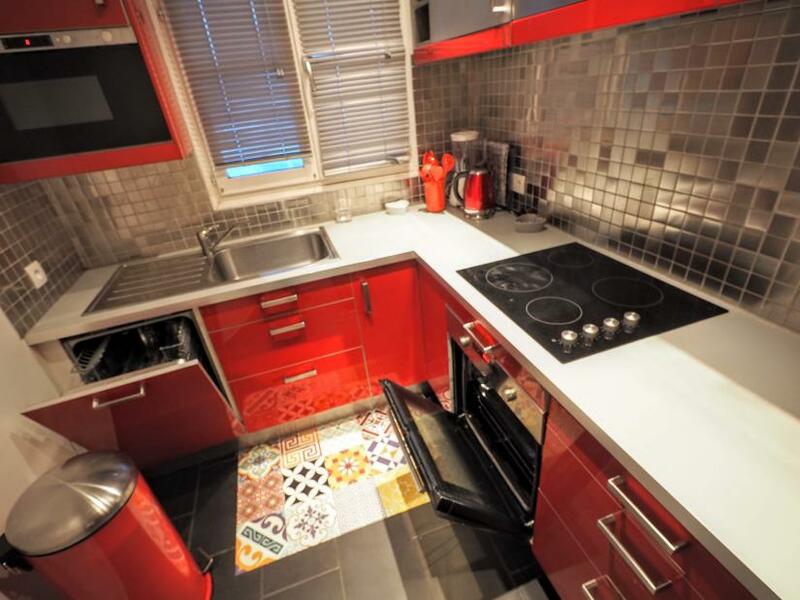 Perfect for a long term Paris renting. 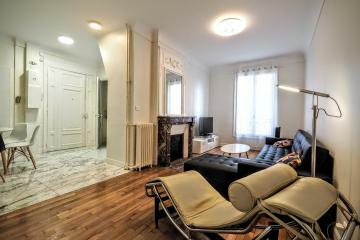 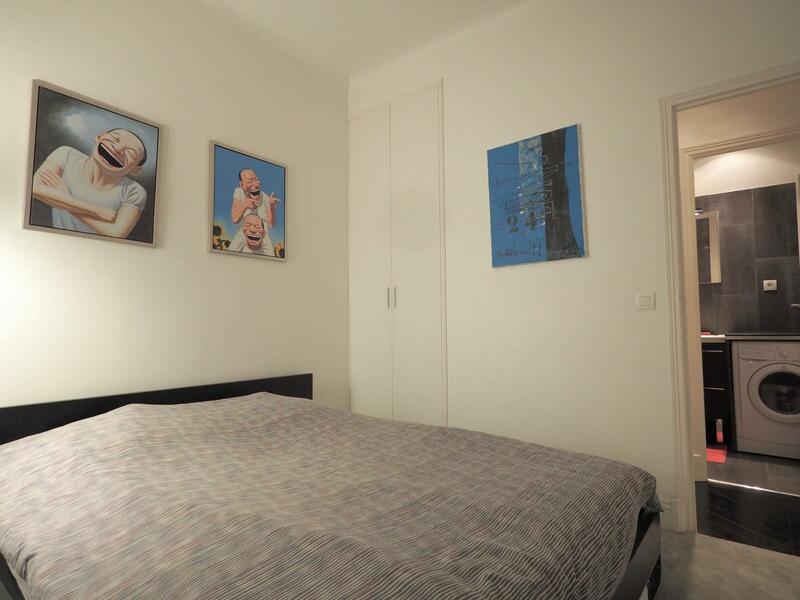 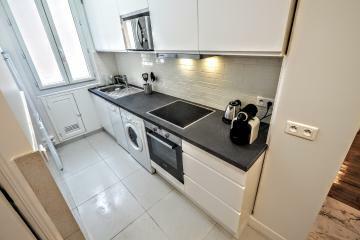 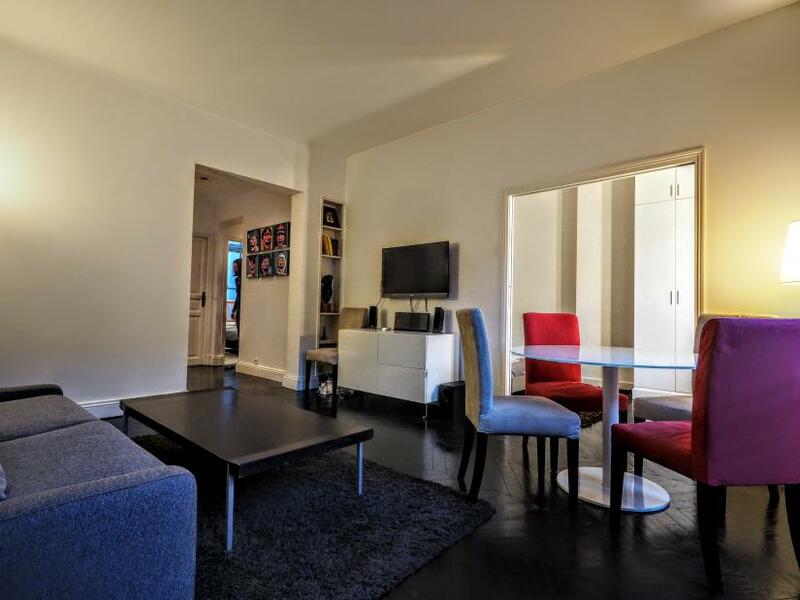 3 th floor, with Lift, entry code security system, 2 bedrooms Appartement, furnished, Approx: 57m² / 613 Sq.Ft.